The National Legislative Assembly has voted to pass a new Copyright Act amending the version of 2015 which brought in online infringement of copyright. The 2015 changes proved difficult to enforce so the new bill introduces a new scheme similar to the "Digital Millennium Copyright Act" of the US. This requires that a service provider must have a policy that provides for the termination of subscribers who have repeatedly infringed the new copyright laws. Under the new bill, if a copyright owner has reasonable grounds to believe their work has been on a computer system, he or she can then send a notice to the service provider to remove it. The owner must provide the notification in writing and contain information such as the name and contact information of the owner of the copyrighted material, identification of the copyrighted material as well as the material that appears to be infringing the copyright bill. When the online service provider receives this notice they must then remove or disable access immediately with a notification sent to the alleged infringer of the action. 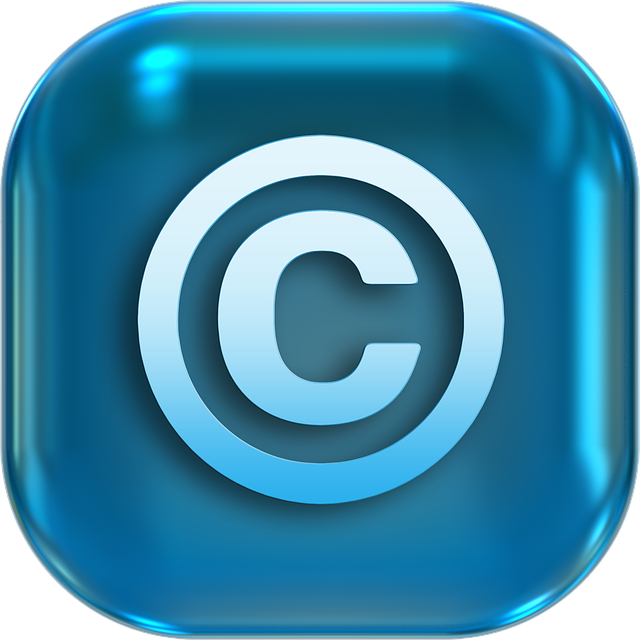 If the alleged infringer disputes the charge then the copyright owner has 15 days to file a lawsuit OR the service provider must restore the content. Additionally, the bill also introduces a new offence for any person whom manufactures, rents, sells, imports or offers to sell/rent by circumventing technological details presented above. The Eastern Economic Corridor project has seen investments lead 122% per year during the first half of 2018 to 180 billion Thai Baht. The policy committee approved the expansion of the project from U-Tapao Airport to Rayong, Chonthaburi & Trat, currently the feasibility study and design phase, also approving the establishment of a committee to select private firms to co-invest in the digital park development project. The aircraft maintenance centre approved for U-Tapao will also be sending out bidding invitations in November. Now obviously we take great pride in putting out regularly business and accounting news but we are a business...So what's our selling point? If you're looking for an accounting firm with over a decades experience, look no further. We've been servicing clients in accounting, payroll, auditing, BOI registration and company registration for 14 years building a reputation as a punctual and professional bilingual accounting firm. Get in touch below for a FREE QUOTE!